Welcome to the September 2010 Close to My Heart Spotlight Blog Hop. 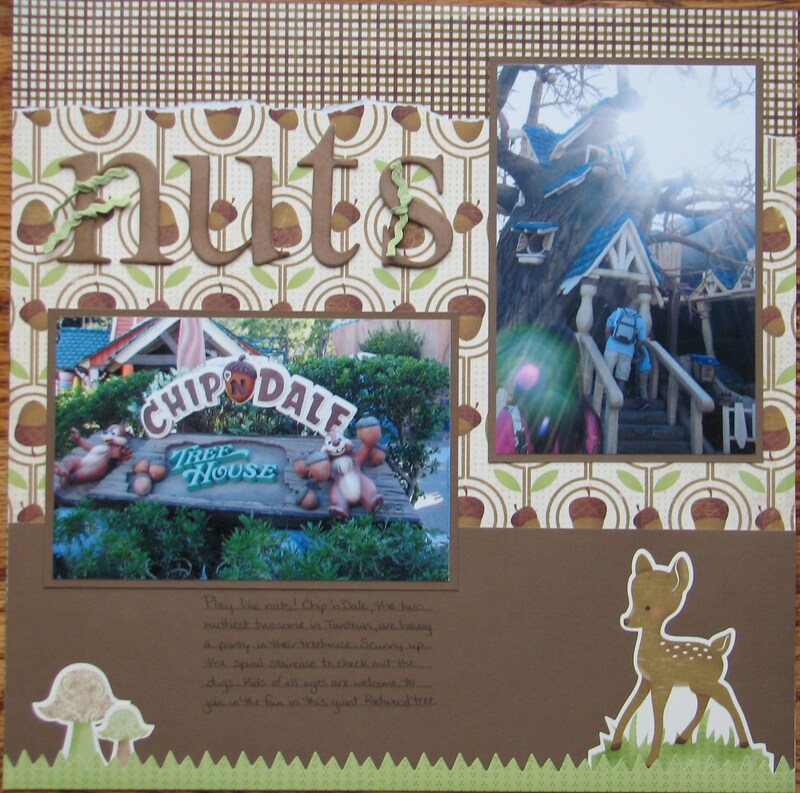 For this month’s blog hop we are featuring Dimensional Elements (DE), also known as chipboard. What I like about the Close to My Heart DE is that they are white which makes them so easy to color with ink and keep the true color! Supplies used are all CTMH: Twitterpated Level 2 Paper Packet, Twitterpated Level 2 My Stickease Assortment, Chocolate Cardstock, DE Simple Alphabets (lowercase), Chocolate Ink, Journaling Jots stamp set, and Designer Ribbon Rounds Ricrac Collection. Layout Challenge #71 of 210. This was a quick and easy layout. That is a great advantage to using the My Stickease. They really dress up a layout without a lot of time and effort. I sponged Chocolate Ink on my DE letters to add the color. One trick I have learned is: when using a sponge or foam tool to add ink color to your DE – twist or rub! It works so much better than dabbing the ink, which takes forever. You will be amazed at how much quicker the color appears! Click here for more chipboard ideas! Jenifer’s Blog is your next stop! For a list of participants go to the previous post. 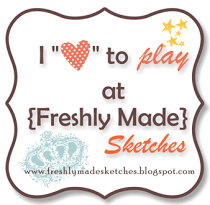 Wendy K. - My Scrapbooking Blog   <--- You are here!